At the golf club there are a range of memberships to suit everyone from the serious golfer to the social and everything in-between. 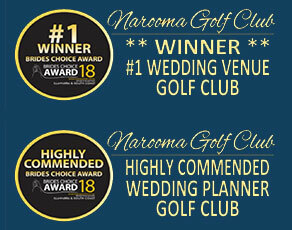 All members receive the following benefit and that’s why it pays to be a member at the Narooma Golf Club! • Great discounts on beverages when you swipe your membership card. • Exclusive member’s specials in Paul’s on the Course Brasserie. • Special offers and discounts when you swipe your membership card at the entrance terminal. • Free drink when you visit the Club on your birthday. • Loyalty Reward points system that can be used to purchase food & beverage within the Club. 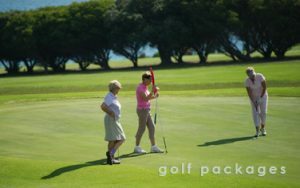 • Reciprocal rights at the following golf clubs – Bairnsdale, Wyong, Keysborough, Sale, Federal ACT, Portsea and Traralgon and more. Social N/A $15 • Entry into Member’s Promotions• Birthday Bonus – $5.00 of points added to your card when you swipe on your birthday.• Special offers and discounts on beverages.• Star Rewards – A loyalty reward point system that allows you to earn and redeem points and use them to make purchases within the club. • On receipt of the membership application and full payment is received, one is deemed to be a provisional member for the class of membership applied for until the membership application is approved at a meeting of the Board of Directors following the expiration of fourteen days from the date of application. • During this period the applicant is entitled to use social facilities of the Club but may not introduce guests. 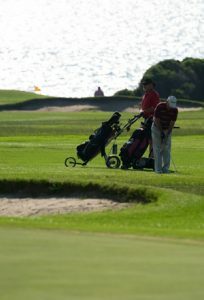 • For Golfing applicants, golfing facilities may be used, however competitions may not be won during this period. • Membership may be paid by Direct Debit, please see our friendly Office staff for further information. 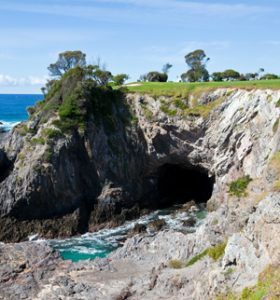 The Narooma Golf Club Pro Shop is open seven days a week and can take bookings for both social and competition golf.